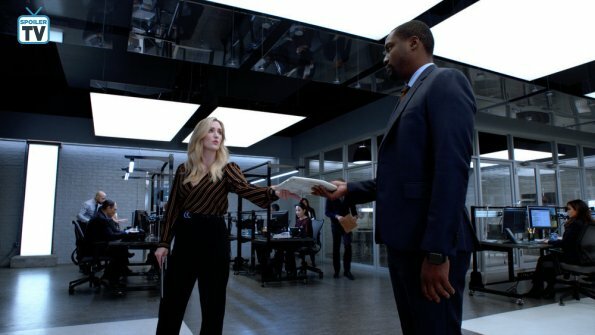 Here's a preview of this Friday's episode of Blindspot titled, "Careless Whisper." When an author's obsession with the team puts them in the cross-hairs of a deadly killer. You can catch Blindspot Fridays at 8/7c on NBC.